Any type of development whether it residential or commercial or mixed type requires 2 approvals from the competent authority. Planning Permission: This is governed by Tamil Nadu Town and Country Planning Act 1971 and with the rules in Development regulations of the second master plan in Chennai Metropolitan Development Authority/Development control rules of Directorate of Town and Country Planning (DTCP) area. Building License: This is governed by the Tamil Nadu District Municipalities Act, 1920 in Municipal limits and respective city Municipal Corporation Act. In the case of Chennai it based on the 1919 Act of City of Chennai Municipal Corporation Act. Regulation and Building Rules, 2018 by CMDA is applicable to all buildings in the limit of Chennai Metropolitan Area (CMA). The planning permission is primarily to check if the development confirms to the master plan and the zonal regulation. Note: This is not applicable for Chennai. For Chennai Planning Permission se subsequent section. Grant of Planning Permission by Town and Country Planning authorities DTCP is the appropriate authority for residential building area which are more than 4000 sq.ft/ more than 4 kitchen/ more than one building/ more than G.F+ Two floors. In case of commercial building area which is more than 2000 sq.ft for more than one building/more than G.F + One Floor. All other special building, multi-storeyed building, and Group development. A Commercial building exceeding a floor area of 300 square meters. The building license is primarily to check if the building is built according to the Development Control Rules. Greater Chennai Corporation issue building License to all type of building including special building, multi-storeyed buildings and group developments for which the planning permission issued by DTCP/CMDA/ Local Planning Authorities. The details of the building what to be used as Residential, Commercial, Industrial, Educational and Institutional buildings, etc., or a combination of one or more usages to be mentioned in the plan. The application should be signed by the owner/power agent and approved licensed surveyor of the local body with required documents and necessary No objection certificate required at pre-construction stage prescribed and should be submitted through online/in office. After remittance of all fees and charges, the building license will be issued to the applicant in the public domain (for fees/charges applicant may access the website of concerned ULB). If the construction or reconstruction of any building is not completed within the period specified, the building permit issued by the ULBs, shall lapse and a fresh application shall be made before the work is commenced. Appeal Non-disposal of application within 30 days by the Executive Authority. If the Executive authority neither grant nor refuse to grant approval within 30 days, the applicant may prefer appeal to the council in Municipal limits/standing committee in the corporation limit. The Government or any other authority empowered by the Government by a notification published in the Tamil Nadu Government Gazette, may either suo-motto or in application exempt from the operation of all or any of the provisions of these rules, for reasons to be recorded in writing, any building or any specified class of buildings, provided that such application is made within sixty days from the date of receipt of the order of the executive authority against which such application is made to the Government or the authority empowered by the Government, as the case may be. After the grant of Building license, the applicant has to inform for inspection by the ULB official, as and when the building reached the plinth level of Ground Floor. On receipt of information, the Town Planning Inspector Shall inspect within 7 days. The Applicant shall intimate for inspection by ULB officials when the construction of the buildings is completed and fit for occupation. On receipt of intimation officials from Town Planning section & Health, the section shall jointly inspect and recommend to Revenue Section for the assessment of property tax, if all the provisions are complied as per approval. 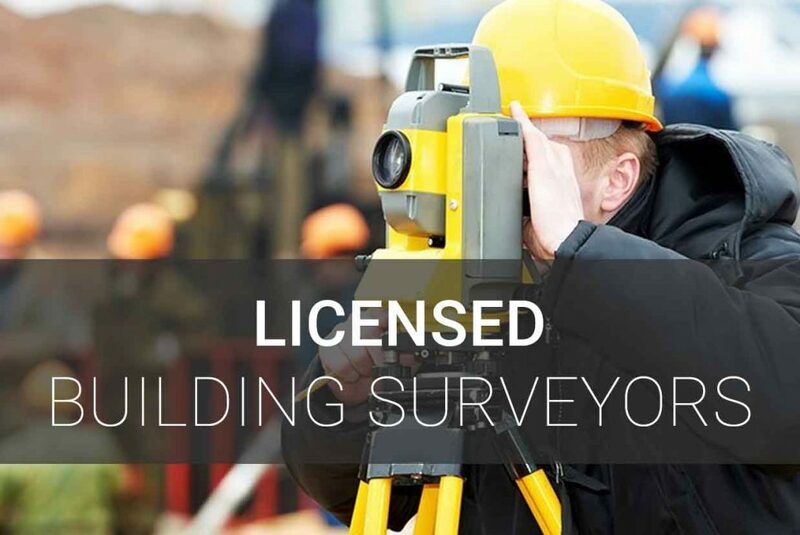 The best and most professional Licensed Building Surveyor with a good understanding of the Building Regulations set by CMDA and the various steps for regularization.